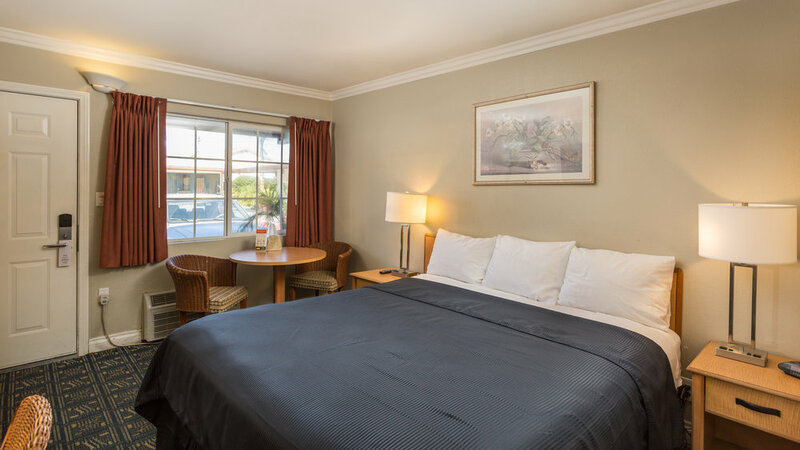 Harbor Motel is a family-operated motel nestled in a tranquil compound, located down the street from Disneyland and Anaheim Convention Center. Affordable, simply-furnished accommodations (one and two bedrooms) are available at either daily or weekly rates. 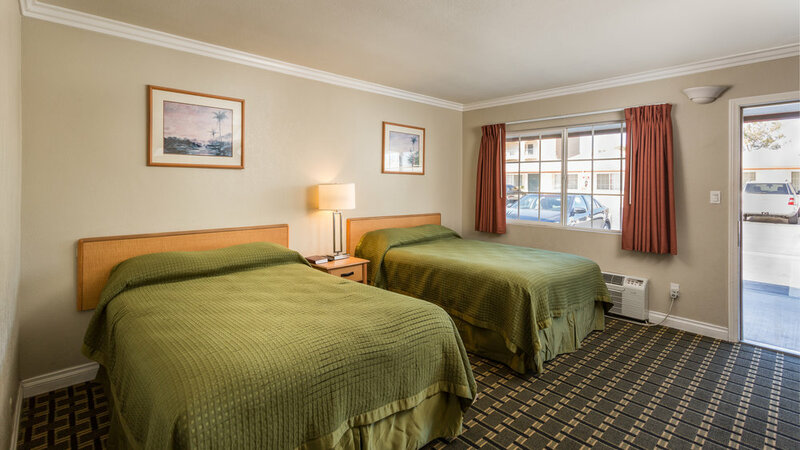 Significantly more affordable than nearby, expensive Disney and Anaheim hotels. Amenities include: 24 hour guest service, cable TV with HBO, air conditioning, refrigerator, microwave and a swimming pool. WIFI and parking are complimentary to guests. Disneyland and Anaheim Convention Center are within five minutes along with plenty of restaurants, grocery stores, an outdoor shopping mall and movie theater. 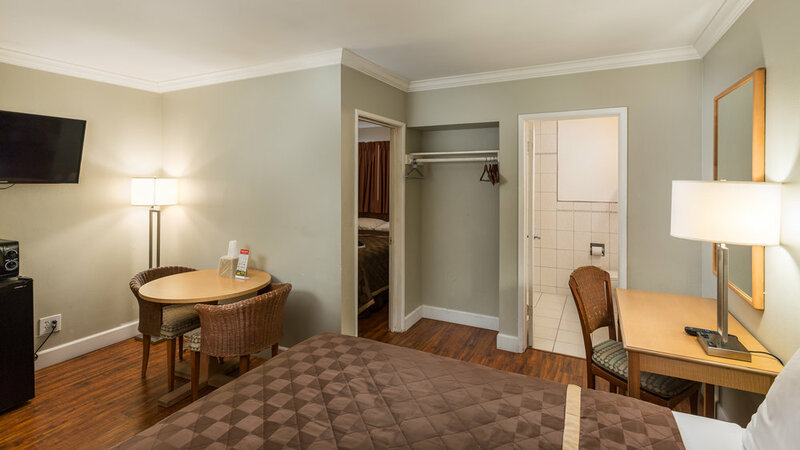 Harbor Motel is great for individuals, couples and families. 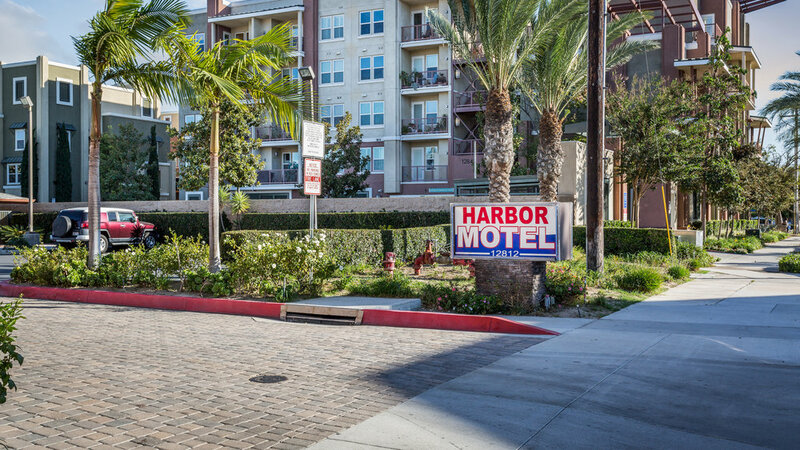 HARBOR MOTEL is a family-operated motel nestled in a tranquil compound, located down the street from Disneyland (<2.5 miles) and Anaheim Convention Center (<2 miles). 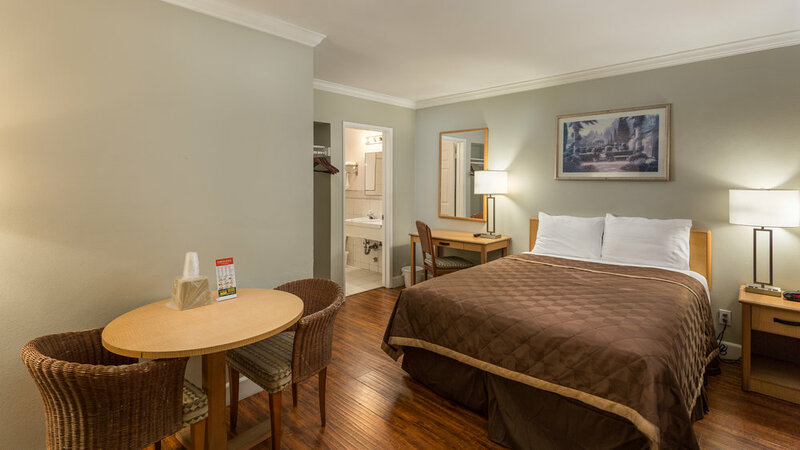 Amenities include: 24 hour guest service, cable TV, air conditioning, refrigerator, microwave and a swimming pool.